Town feel that the people are living. 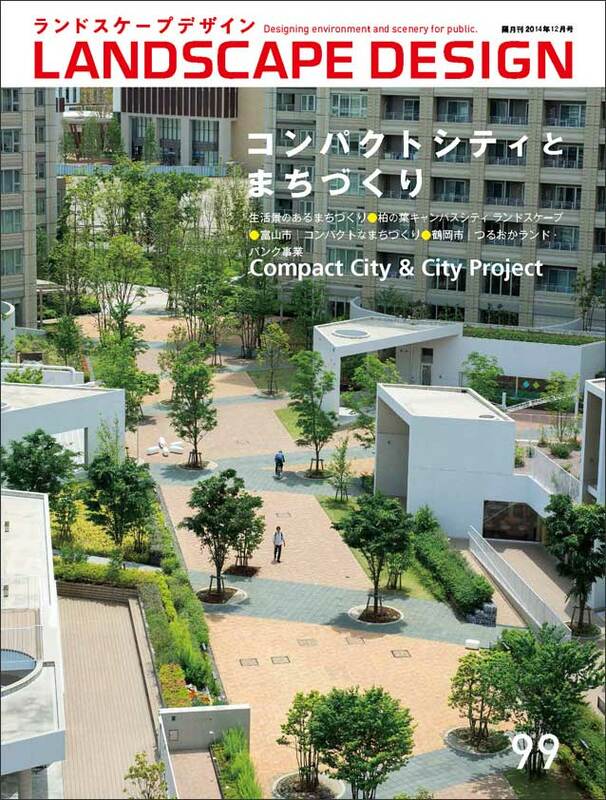 The perspective of the Compact City will be vitalizing for local city revival. Resolving the hollowing out of the center of the city. [Book Review] Landscape and Local Governance ? Why was the spring brook lost ?